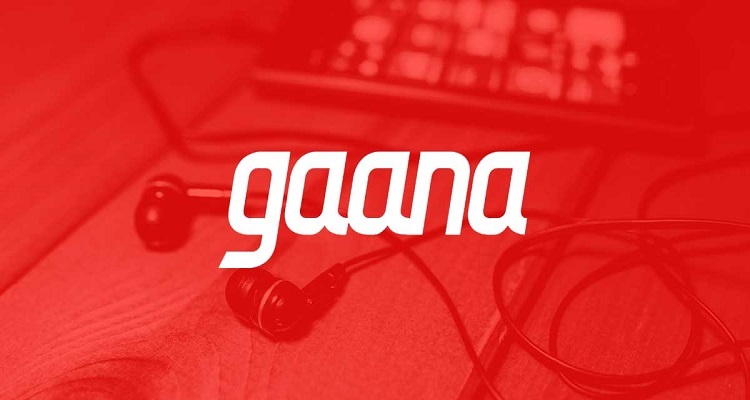 Gaana is the most favoured on-demand music streaming app among Indians who generally love to listen to music without paying a fee for it, said a new report on Tuesday. In terms of popularity, Gaana (25 per cent), was followed by Apple Music (20 per cent), YouTube (20 per cent) and Wynk (14 per cent), showed the results of a survey by CyberMedia Research (CMR). Out of those surveyed, an overwhelming 66 per cent listened to music while in-transit, 22 per cent listened to music at home, while 14 per cent took work breaks and listened to music, according to the report titled “CMR Music Streaming Apps Survey Report 2019”. “Music consumption in India is undergoing a slow but gradual evolution. In the ‘streaming era’, the way people listen to music is shaping the music industry. Digital music streaming has emerged as a mainstream channel for those on the move,” Thomas George, Country Manager and Senior Vice President, CMR, said in a statement. The survey involved 2,500 respondents across eight cities in India, cutting across age groups, demographics and gender. “Music app preferences in India are dictated by the choice of songs available in music app library, with ‘freemium’ apps dominating paid subscriptions,” said Prabhu Ram, Head – Industry Intelligence Group (IIG), CMR. An overwhelming majority of those surveyed indicated “free” music as their key. “As a new entrant, Spotify would have to look at ‘creative’ strategies to connect with Indians and India. Given the choices available in the market, and with competition from the likes of JioSaavn and Gaana, it would be interesting to see how Spotify capitalises in such a hyper-competitive market,” added Ram. According to a report by Deloitte and Indian music industry body IMI that came out in February, the audio and video OTT market in India is valued at around $280 million. The evolving audio OTT market provides nearly 150 million monthly active users access to millions of soundtracks across platforms. Uber Selects Cities to Roll Out Flying Cabs!